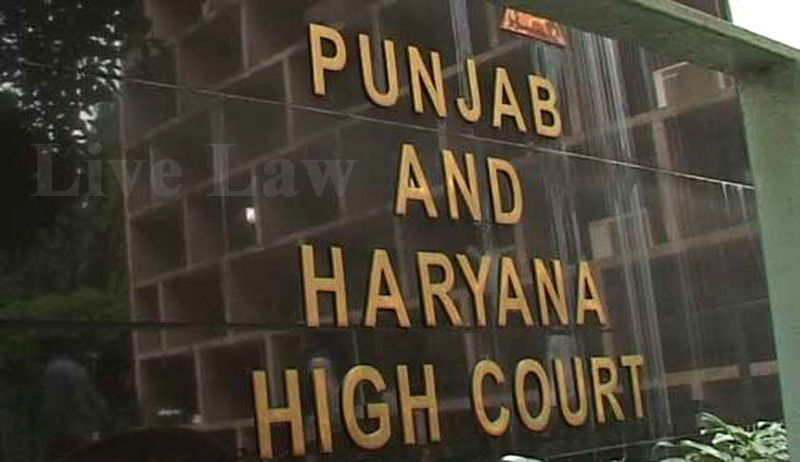 The Punjab and Haryana High Court has obtained a secure Virtual Private Network (VPN), providing a fresh solution to save the time and energy spent in referring the bulky case files, essential for judges to pen down their judgments. The Network has been made available by the National Informatics Centre (NIC) on a special request by the court. The judges will be given individual IDs and unique passwords. In an expedition to acquire the status of the first paperless High Court in the country, the court has purchased 10 monitors measuring 32 inches, two of which will be used for training purposes. It will set up touch screens in courtrooms, facilitating access to files. Instead of pencils, judges will use a stylus to prepare notes. E-filing of petitions will start from next month, also directing all lawyers to start e-filing for all categories of cases from July 15. Unlike the present procedure, which necessitates spending hours in the courtroom, examining files, the VPN will enable them to go through voluminous case records, make footnotes and prepare judgments. They will be able to access case files through a hyperlink on their laptops from anywhere. The court, in association with a private firm, has already scanned and prepared soft copies of over 10 crore pages and 15 lakh cases. A little more than 2.5 lakh cases are pending in the High Court, a majority of which have been scanned and amassed for painless and speedy access. As per the status of ICT initiatives and e-services in the High Court as in January 2013, MedLEaPR (Medico Legal Examination and Post Mortem Reports) System software was developed with necessary security measures and access controls. Integrated Software for High Court workflow automation (ISHiCo) was implemented over a Network of more than 900 nodes at High Court.  Daily cause lists, daily orders & judgments, Case status published on the High court website.  Case Status through Touch Screens and SMS is also made available.  Digitally Signed Certified Copy of Daily Orders. The High Court was ranked at number 01, PAN India, in implementation of e-Courts MMP during a nationwide survey. In furtherance to this commitment, the High Court has also made available, the Case Status and Status of Copying Applications available to the litigants/applicants through SMS with the IT support of National Informatics Centre.